Having moved to London just under two years ago, I remember how daunting an experience it can be. Leaving family, friends and the familiarity of home isn’t easy. However if, like me, you find the lure of travel and adventure in one of the most iconic cities in the world too tempting to pass, this blog is for you. Some things you’ll find an easy adjustment, for example public transport is much more accessible with the max waiting time for the next ‘tube’ being approx. 3min. Others aspects may take a little longer … as far as I am concerned Marmite still is and always will be the underachieving sibling of Vegemite. First time Marmite experience. Clearly I found it so traumatic I thought it worth documenting. You’ll very soon come to learn that the tube will be both your worst and best friend. On the downside there’s the near impossibility of jagging a seat in peak hour, crammed morning commutes and seemingly endless tube strikes. On the upside you can get anywhere in London relatively quickly and you’ll never have to worry about sitting in traffic on the motorway. Get into the habit of packing a good book or listening to music and you’re sure to find the pros far outweigh the cons. The most efficient way to pay for travel is on an Oyster Card; this is similar to the Opal card in Aus. You can top-up as you go or purchase a monthly pass. In my experience a monthly pass works out much more economical as you can travel as often as you like within your chosen zones. On the tube. A moment alone and leg room. Say what?! Yes, what you’ve heard about London weather is true – Australian winter is comparable to a London summer and insofar as ‘summer’ goes: blink and you’ll miss it. This being said one must remember you are now living in England and your propinquity to the rest of Europe is significantly increased. So if you find yourself lacking in vitamin D a weekend away in the Canary Islands or Ibiza is only a hop, skip and a jump away. Purchase a quality compact umbrella and have it as a permenant fixture in your bag, you’ll want it. Learn to layer your clothes as it may be freezing outside but as soon as you’re indoors you’ll want to strip back. Someone much wiser than me once said, ‘There’s no such thing as bad whether, only wrong clothes’. The wind can be a bit much at times. Bit. Much. This may sound like a bit of a plug and I guess it is – but at least it’s a genuine one. 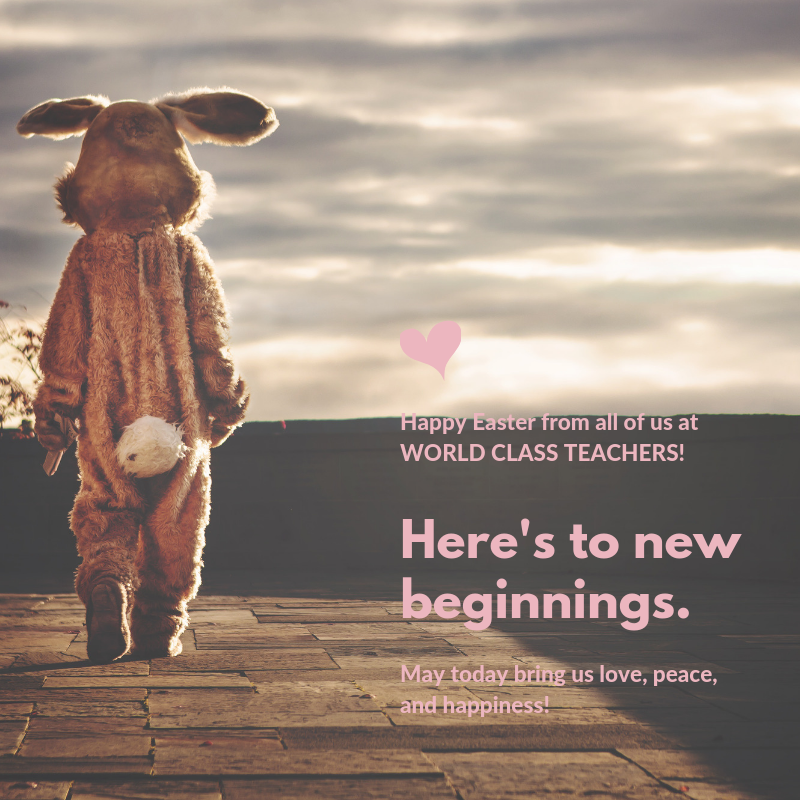 Work was something I struggled with for my first year in London and World Class Teachers was one of the turning points for me. Of course this will vary depending on each individual experience and the kind of work you’re after. However, for me finding a decent job was tricky. I worked in bars, call centres and cafes. I seemed to have a preference for minimum wage (£6.50p hr – NOT uncommon) and unsocial hours. Working as a Teaching Assistant / Cover Supervisor meant I could work ‘normal’ hours (between 8am – 4pm) and earn a fair wage; particularly helpful when trying to find your place in the London rental market. 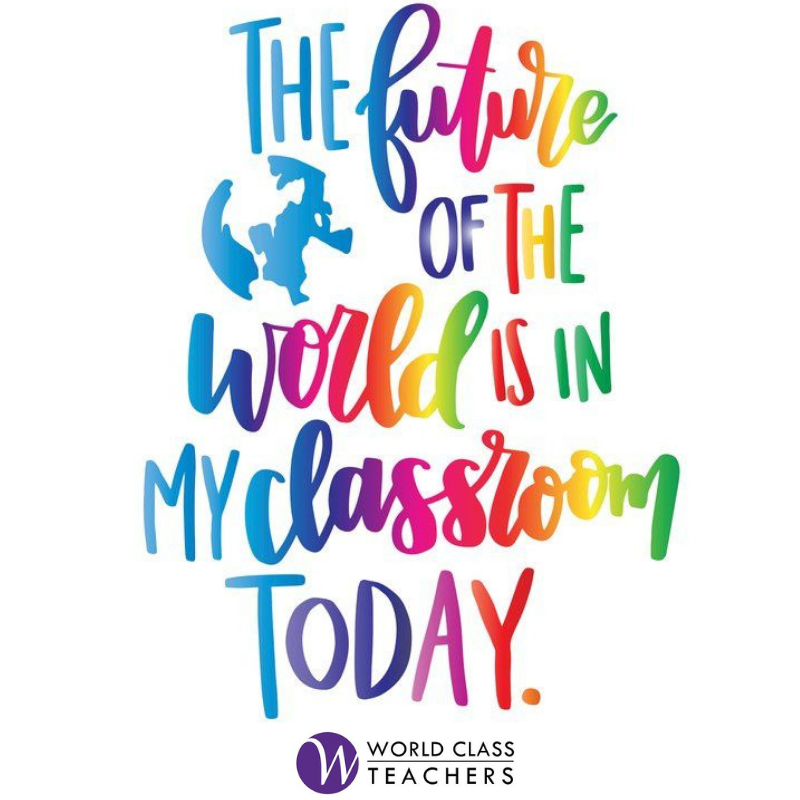 If you’re a teacher or have experience working with young people get in touch with the guys at World Class. From my days at the bar. At least I can pull a good Guinness. Moving to another is a big decision – congratulations for making it. I hope it’s every bit as rewarding and challenging and ultimately life-affriming as mine has been. Till next time! Questions or comments? Leave a comment below or find us on Facebook – we’d love to hear your thoughts!